Everyone in the Phoenix family has been delighted for one of our stars and Phoenix Youth Theatre Junior Class teachers, whose new podcast has shot up the iTunes charts. 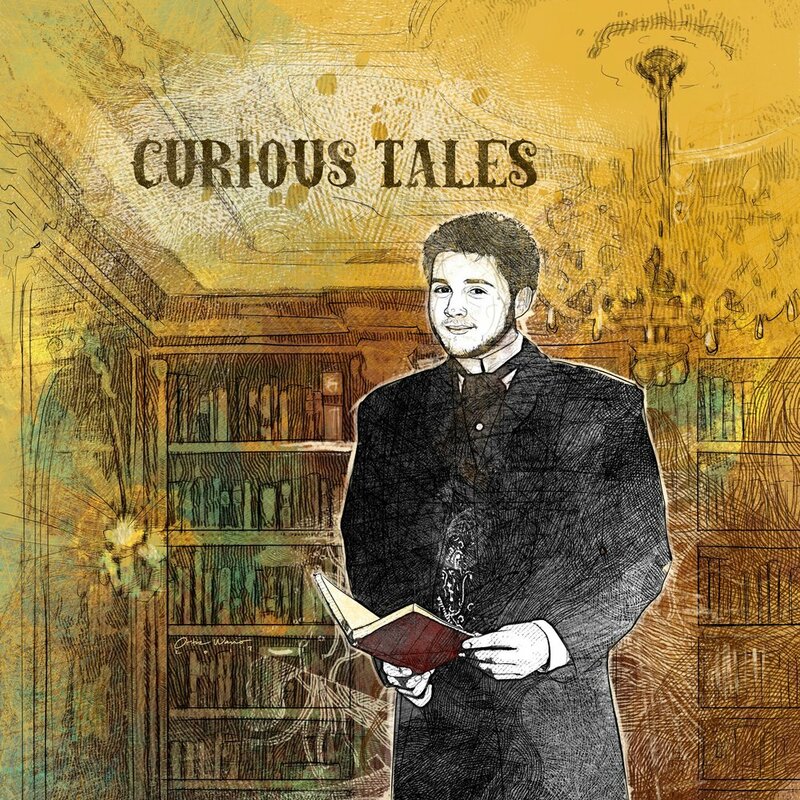 Jonnie Milne's classic ghost and horror story podcast, 'Curious Tales' debuted last month and overtook longstanding shows such as The Archers last week, racking up over 10,000 listeners. The show, which can be found on iTunes, SoundCloud at its own website, sees Jonnie perform some of his favourite classic horror stories, from the likes of M.R. James, Edgar Allan Poe and H.P. Lovecraft. Its success was featured in Aberdeen's Evening Express newspaper and you can find that full story by clicking here.